A major talking point at the World Economic Forum’s 2019 annual conference in Davos, Switzerland was how millions of jobs will be affected by rapid technological growth. 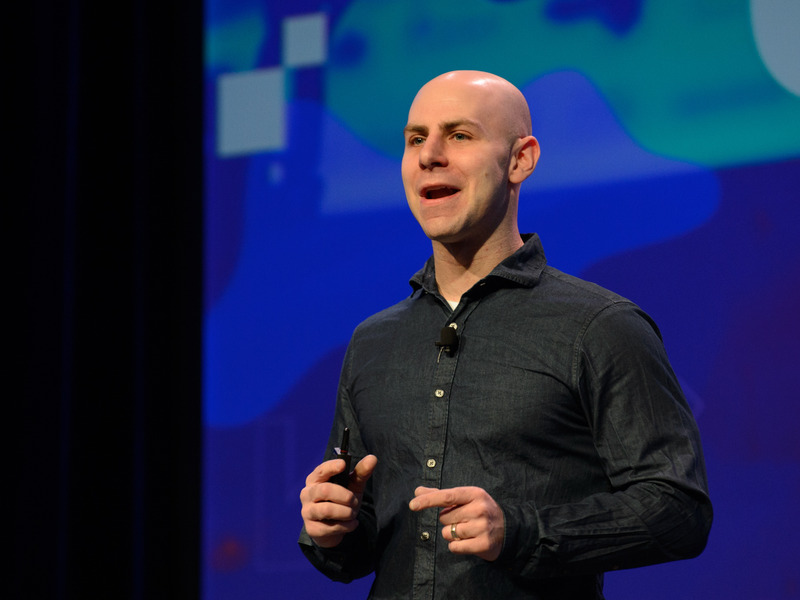 In a panel moderated by Business Insider, Wharton’s Adam Grant said the key to thriving in the so-called “Fourth Industrial Revolution” was the development of internal skills training. He said if he were running a company, the first thing he’d do is make a list of skills his company required, and develop training courses to teach those skills to existing employees.